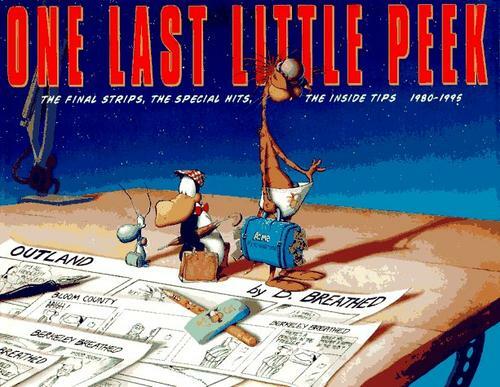 1 edition of One last little peek, 1980-1995 found in the catalog. Add another edition? Are you sure you want to remove One last little peek, 1980-1995 from your list? Published 1995 by Little, Brown in Boston . Selections chiefly from the author's Outland comic strip, with some selections from his Bloom County strip.